The self titled album "The Justin Black Band" begins with the radio friendly "No Red Lights," which has a pleasing repetitive lyrical refrain that is both memorable and catchy. "No Red Lights" is a mid-tempo love song that would be a perfect summer jam for country music fans. 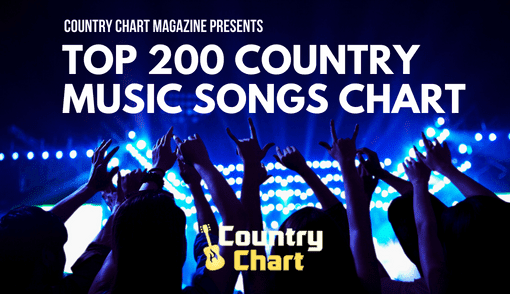 In fact, you could imagine it being a #1 country chart hit for any number of country music stars - such as Luke Bryan, Blake Shelton or Chase Rice. 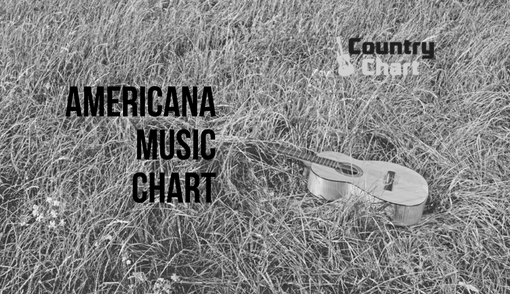 That's a high compliment indeed, and the song showcases the writing talents of lead singer Patrick Justin Collum, who wrote every song on the album except for the second track "My Town" (which was co-written by Collum along with bandmates Josh Alan Casey and Micah Black Farrer). 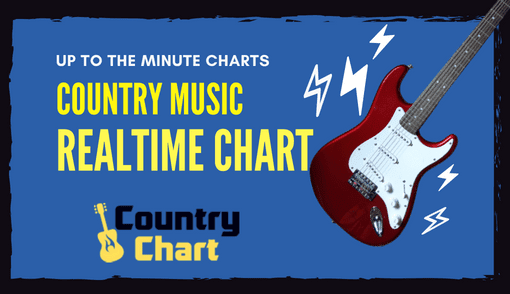 The aforementioned "My Town" has a Aldean-esque quality that is highly popular on country radio right now, and the instrumentation on the song perfectly compliments the lyrics. The current single is titled "Home To Me," and it is a slow love song which offers a soaring chorus. 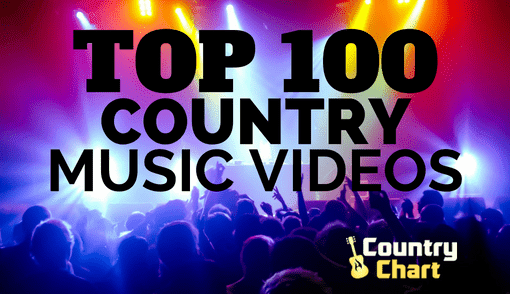 Once again, this song would fit seamlessly into the playlists of most country radio stations and is almost as radio-friendly as the album's first track "No Red Lights." 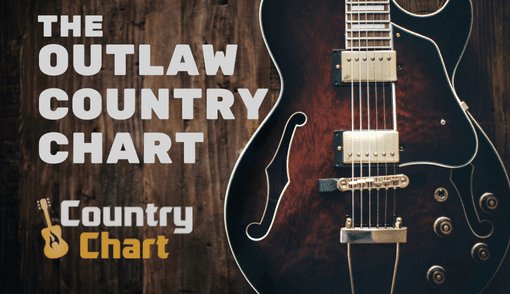 The next song "Let It Rain" offers a sparse intro with light instrumentation that morphs into a surprisingly refreshing contemporary country track. Certainly, this cut allows the lead singer his strongest opportunity to show his remarkable vocal chops, and it is a highlight of the album, which was capably engineered by David Wright at Nashville's Cherry Box Studios with mastering by Perry Sorensen. The most personal song presented on the album is simply titled "Georgia." 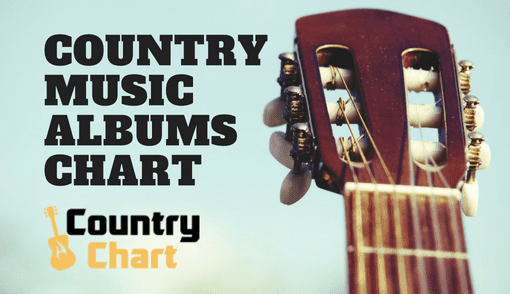 Both the vocals and musicianship of the song vividly illustrate just enough passion to allow every listener to think back to their own home state or hometown. 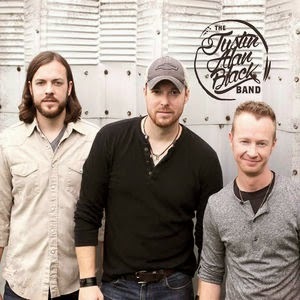 However the song is particularly poignant in the case of the Justin Alan Black Band, because its members moved far away from Georgia to pursue music. 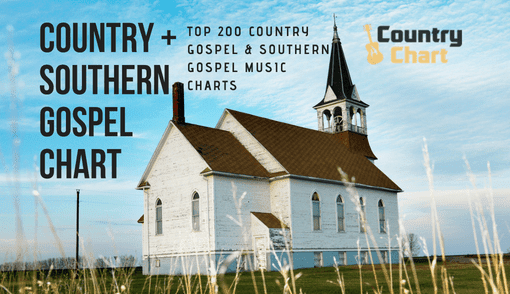 However, the song is so effective that it could (or should) be marketed to the state tourism board, and it would not be too hard to imagine it being sung at official Georgia state events. 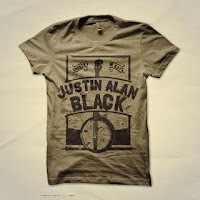 Upon reflection of the lyrical content of the music, it is not surprising that the Justin Alan Black Band decided to come home to Rome, Georgia (forgoing Nashville) to play its album release concert. And this song probably brought a tear to the eyes of the band members (and its most vocal hometown fans) as it was performed live during the album release concert at the Brewhouse Music & Grill in Rome, Georgia. The song is pitch perfect in providing the sentimental thoughts that it was obviously meant to illicit. "Carry You Home" is a "deep" track that provides an outlet for pent up emotions from a singer/songwriter who has traveled a path away from family and friends. But it is a reminder that home is still home, and this slow track continues the album's theme of the state of Georgia providing "permanence" and "home" to the band. The lyrics ask: "Where have you been down this road? Has it left you lost and cold? Did these dead ends take your hope of ever finding home?" In essence, the track reminds people who are lost or have faced setbacks that they should remember where they come from - and, importantly, that they are not alone. The song builds to a rousing chorus that tugs at the heartstrings in all the right ways. The next track "Georgia Peach" is a love song that will be a popular concert jam that should be played in every honky tonk from Texarkana, Texas to Rome, Georgia. The final cut "Hank" is a surprisingly sentimental song that is like a letter to a long lost love. Patrick Justin Collum sings: "It's just me and this old radio sippin' whiskey nice and slow thinking of you and all I had to lose." This is a unique song that is well-placed at the end of the album, and it provides an opportunity for reflection and thought.